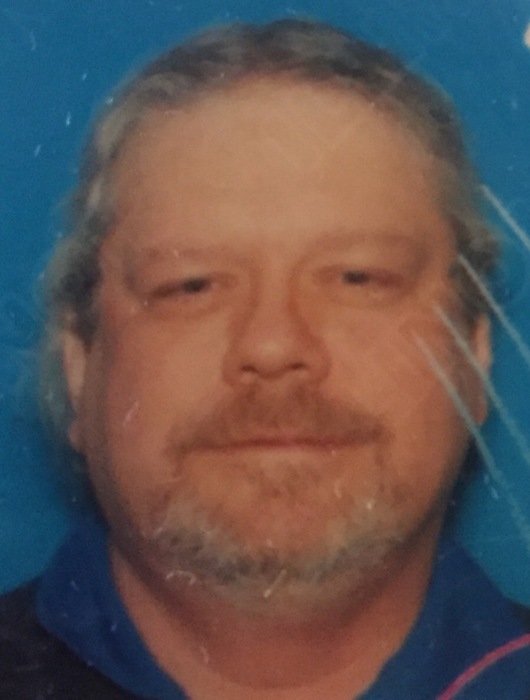 Age 51, late of Hegewisch, passed away Saturday, June 16, 2018. In lieu of flowers donations may be sent to a charity of your choice. Memorial Service 2:00 p.m. to 8:00 p.m., Thursday, June 28, 2018 at Opyt Funeral Home, 13350 S. Baltimore Ave., Chicago, IL 60633 followed by a Time of Remembrance across the street at Wendol’s.